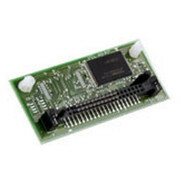 Are you looking to repair your Zerba GX420d part #GX42-200421-000? 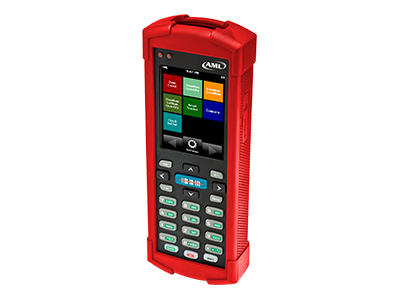 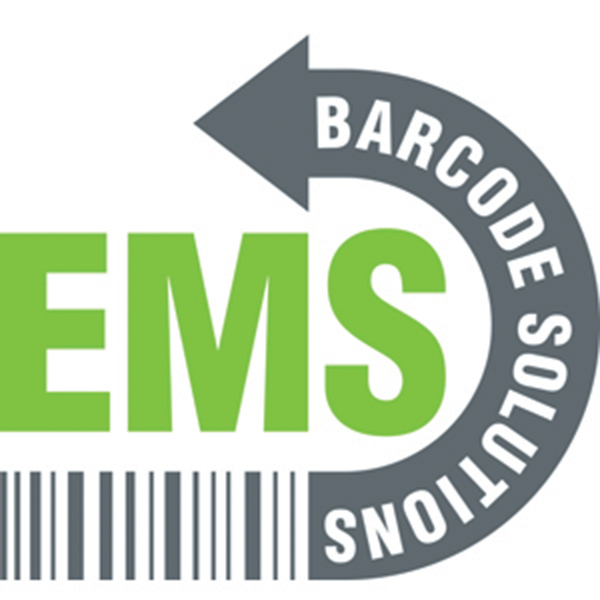 Let EMS Barcode Solutions offer you a free repair quote. 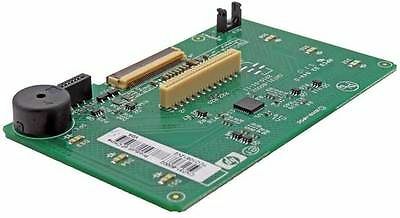 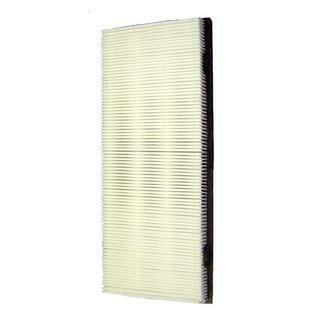 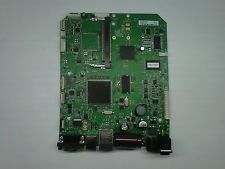 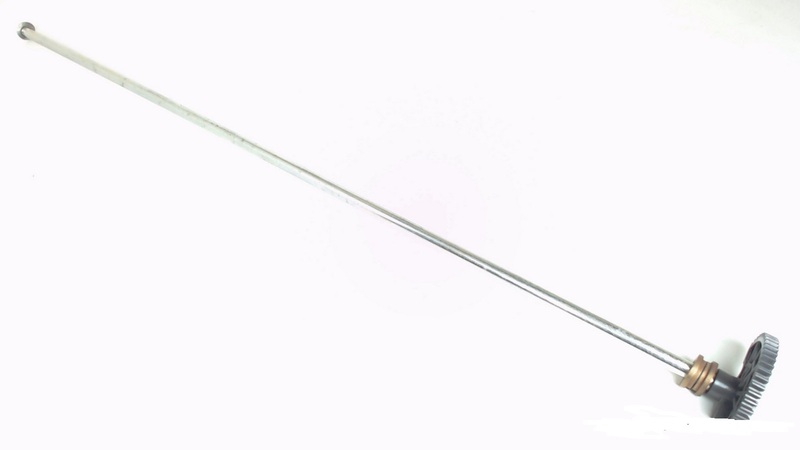 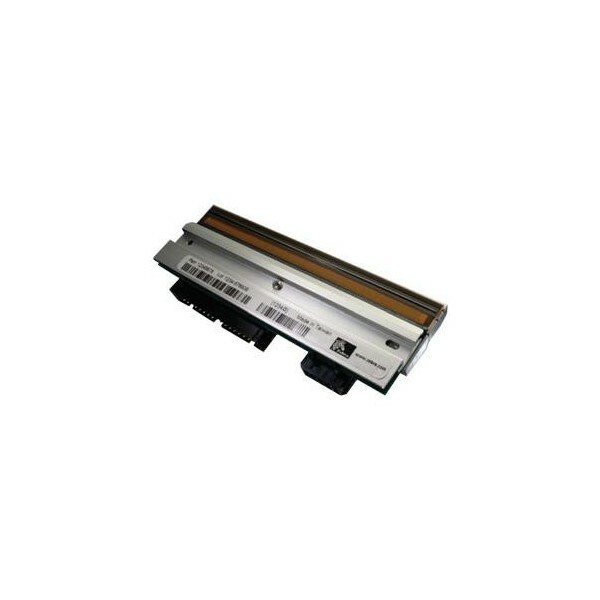 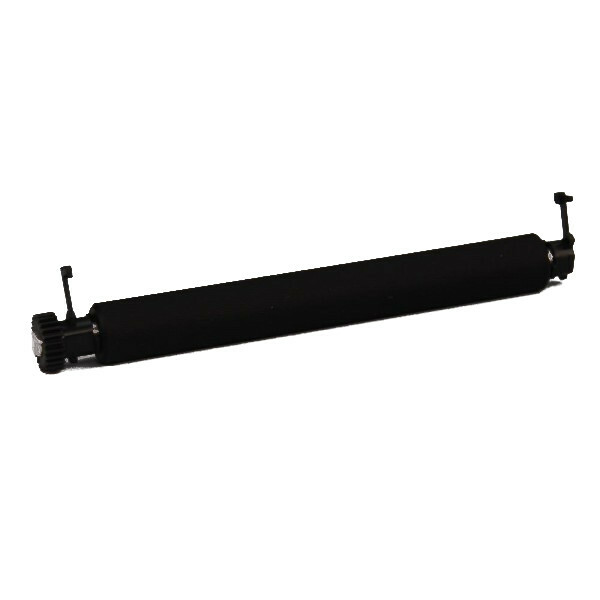 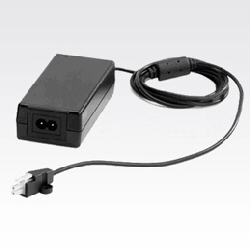 Check our inventory for the refurbished Zebra GX420d part #GX42-200421-000 is an item we carry in our refurbished stock. 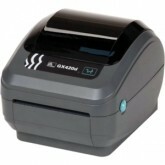 Call for pricing on a refurbished .